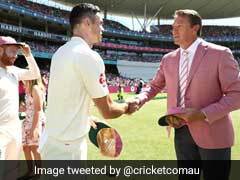 If Shane Warne had a slowish start to his career, Glenn McGrath began moderately, picking up six wickets in a series against New Zealand at an average more than 40. However, with Craig McDermott retiring from international cricket due to injuries, McGrath stepped into his big boots with consummate ease, and for more than a decade after that troubled the batsmen world over with his unerring accuracy and bounce from good length areas. Arguably the best fast bowler of his time, surpassing the great Courtney Walsh's 519, he went on to eventually take 563 wickets in Test cricket. 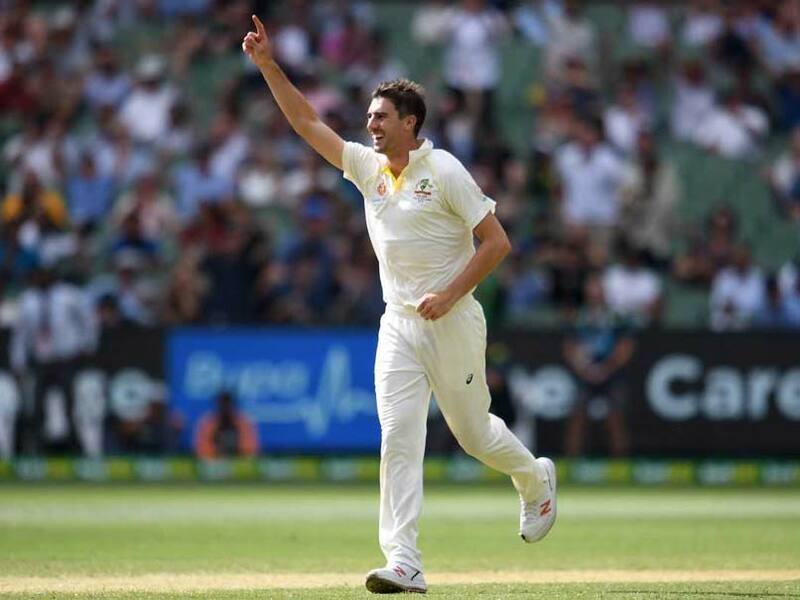 It was his simple approach to the wicket, and a high arm action that helped McGrath derive the maximum anyone could, and also prevented him from having any serious injuries throughout his career, something that all fast bowlers face in their careers. However, McGrath’s greatness is not just restricted to his tally of wickets or the measly average, but his ability to psyche out opponents by targeting opposition batsmen before the match and following his words to the exact tee! 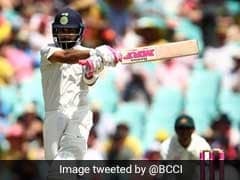 Despite being a weak link with the bat, his determination and guts enabled him to make 61, which was the highest for a No.11 in Tests at that time. Michael Atherton can be safely named as McGrath’s bunny, having got dismissed 19 times by the lanky fast bowler, however, as McGrath’s bowling averages of 21 and 22 in Tests and ODIs respectively show, not many batsmen world over were able to collar the bowler on too many occasions. 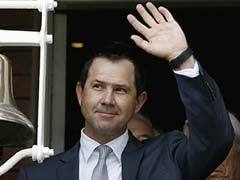 Small measure then, he has scalped a total of 949 international wickets. He ended his Test career as the third highest Test wicket-taker, but has been overtaken since. "Pigeon" as he was so widely known, because of his sleek and long legs, was written off a few times in his career - Once when he was coming back from an ankle injury in 2004 and then two years later, when his wife Jane had cancer which required his full attention. But McGrath wasn't the one to let anybody tell him when to call it quits. 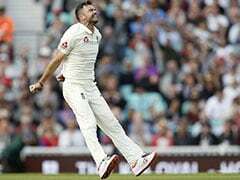 After missing out for the most part of the 2005 Ashes due to injury, the tall pacer was determined to avenge that which he did in 2007 as Australia whitewashed England. He retired from the longest format after that. Later that year, he was the Man of the Tournament in his side's World Cup winning campaign with 26 wickets, after which he hung his boots from the 50-over format as well and thereby, bid farewell to international cricket on a high. McGrath was then a regular feature in the Delhi setup and represented the franchise for the first three editions of the Indian T20 League, starting 2008. Glenn Donald McGrath went on to be a superb character off the field post his retirement. After losing his wife to breast cancer, he started raising money and spreading awareness about the disease through the McGrath Foundation which was started in 2005 after Jane's initial diagnosis. Every January, the 3rd Day of the Sydney Test turns into a sea of pink in honour of Jane McGrath and it is celebrated as Jane McGrath Day. A champion on and off the field, you'd expect nothing else from the legend.